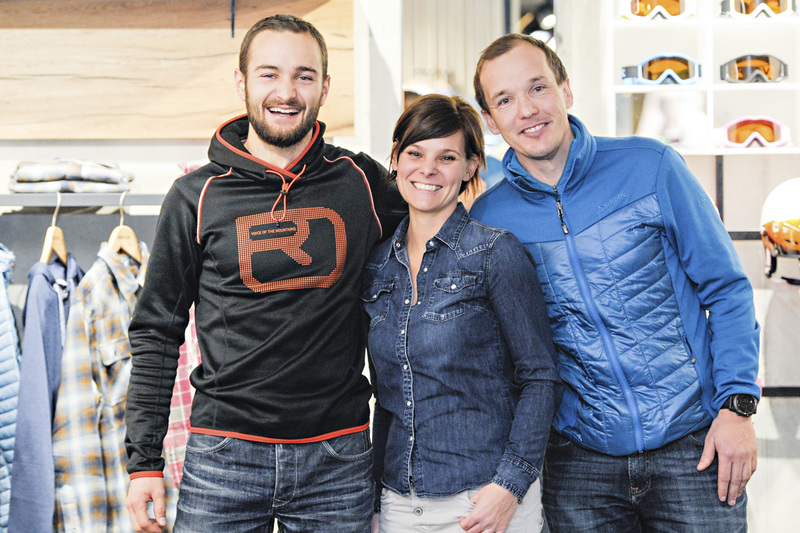 We are proud that the ski school Oberndorf is present in our shop. 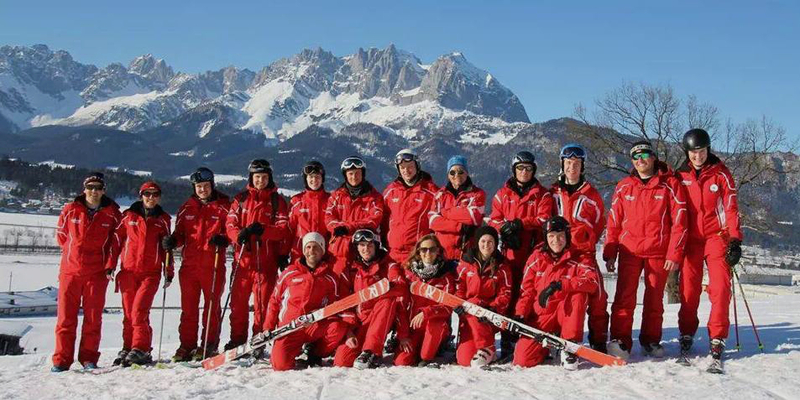 Together we can make a whole package for you for your unforgettable winter pleasure in the Tyrolean mountains: ski rental and service from us - technique know-how and training from the ski school. The only one who is missing now is you. Let’s start! Die Skischule Oberndorf freut sich auf Sie!